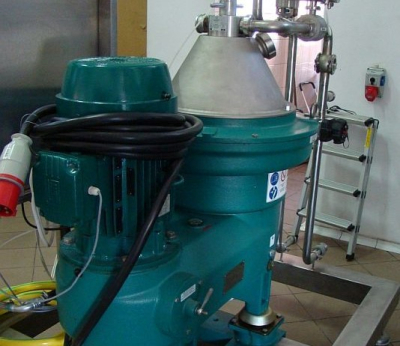 New and second hand Centrifuge Skids with the latest automation, turbidity and oxygen sensors to ensure quality performance with the most simple and automated operation. 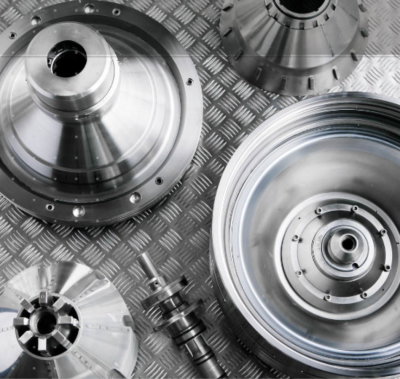 High quality Spare Parts and Field Service for your GEA Westfalia Centrifuges and Separators to the most competitive prices - helping to reduce your operational costs. Contact us and discover more about how our equipment solutions will help to develop and grow your Brewery Operation.